Trouble in relationships is inevitable. Whenever you put two people together there are going to be times they disagree. Marriage is no different. Marriage without some degree of conflict at times is virtually non-existent. So it is not a matter of if…it is a matter of when. When conflict arises, we need to have a mature, productive way (and most of all a Biblical way) of handling it. Carrying grudges and holding on to anger is not only unproductive and hurtful, but it can hold God’s hand back from blessing us or even hearing our prayers for forgiveness ourselves. Our being angry isn’t the sin here. It says be angry! In other words what God is telling us is that He expects us to get angry at times. So anger..especially righteous anger..is not the sin! The sin is allowing that anger to fester and take root. The sin is when our anger damages another person’s spirit. That gives the devil room to enter in and cause sometimes irreparable damage if it goes on long enough. So how do we resolve these issues in that mature and productive way? Lately we have heard about “Safe Spaces”. But it didn’t originate with the election or on a college campus! It originated with our marriage vows. We made all these promises to love, cherish, obey even. 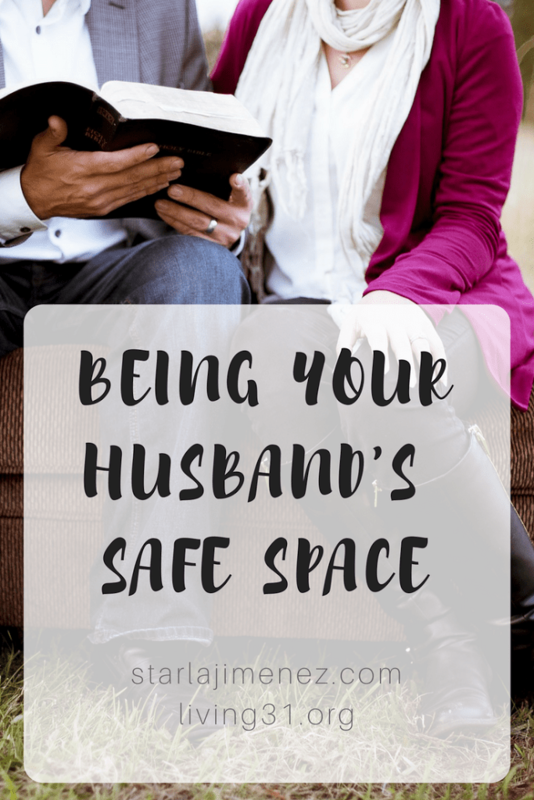 We were essentially telling our spouse we promise to be their safe space to land. Ok Diane…yeah, I get it. But I am SO angry! How can I be HIS Safe Space when I feel like I need one? I feel attacked, I feel torn down? How can I be HIS?? I totally hear ya! Been there, done that, own the t-shirt. But let me explain. HE is not your enemy. You are not his enemy. You both share a common enemy. And what that enemy wants is for both of you to feel unheard. He wants you to both feel offended. He wants you both to feel defensive. He wants you both to feel like you are being attacked by the other person when, in reality, each of you is just trying to be heard. And what happens when someone is attacked? A counter-attack ensues. This is the basis for every, single marital fight. An attack (or a perceived attack) and a counter-attack. So now, we know where you are. How do you get out of it? First, manage expectations. Most of what we argue about in marriage, I will bet, comes down to unmet expectations. And most of the time, those expectations are probably ones we shouldn’t have had OR we didn’t think to communicate to the other person. We need to stop treating our husbands like they are mind readers or as if they should have some special insight into our female minds…women have a hard-enough time figuring out other women!! How can we expect men to? Second… decide…TODAY…that when your spouse says something…even something that comes out the wrong way…that you will ASSUME THEY HAVE THE BEST INTENTIONS. As I said, your spouse is not your enemy. You share a common enemy. He is not deliberately trying to judge you or attack you. He is trying to let you know how he feels. Or vice versa. You know how I know I am right? Look at the last time YOU said something to your spouse and THEY blew it out of proportion. I bet you will say…I was just trying to tell them how I felt. So, when your spouse is angry..when they are spouting off…assume they have the best intentions. Third..don’t bottle things up until it becomes like a soda bottle that has been shaken and then you remove the cap!! Open the lines of communication, but do it in a way that you talk about how you FEEL versus telling them about their behavior. If I say to my husband, “you ignored me” then that is a perceived attack. I am judging him and telling him all about himself! What I should say is, “I felt unheard”. In doing this, you bring focus to the problem (you feeling ignored) rather than his behavior (you ignored me). When you do this, it keeps things from exploding one day into a litany of ALL the things he has done to tick you off over the past week. Fourth…when in doubt pray it out. Pray first and see what God’s Word says. Also, praying will put you into a better frame of mind and you will approach him in a different, more peaceful way. When you do these things, your husband will feel that you are HIS safe space and will start sharing his feelings with you without fear of a blow out! Next thing you know…good, healthy communication ensues!! You both become Safe Spaces! 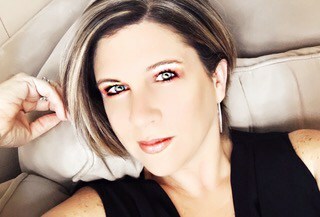 Diane Ferreira is owner and founder of Worth Beyond Rubies. 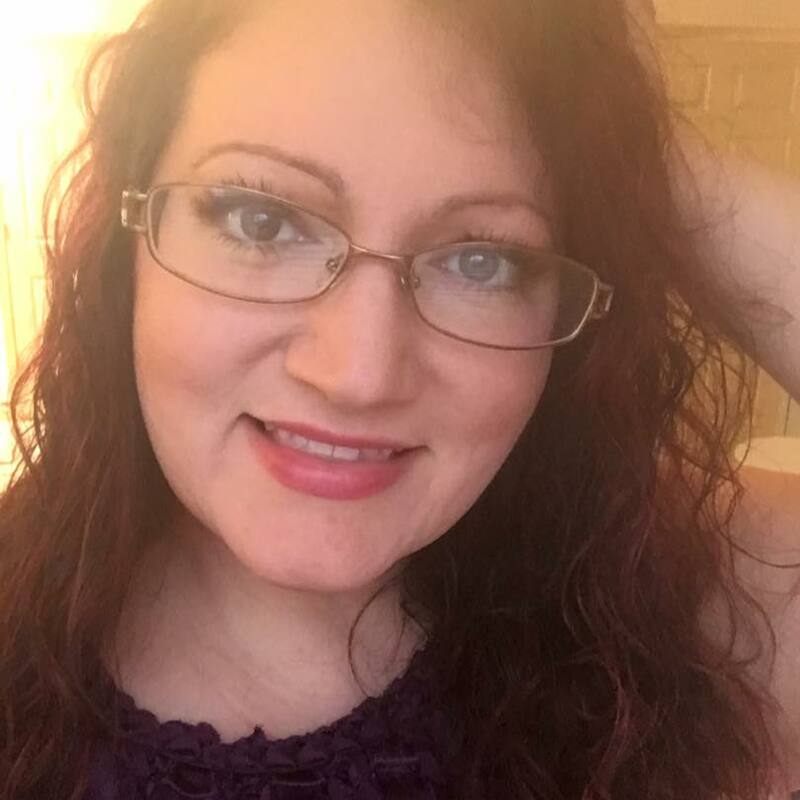 She is a wife, mom and grandmother originally from New York City, now living in South Carolina! Her passions in life are her faith, writing, football and, like any good southerner, cooking..especially cast iron skillet cooking! Nice job Diane! Just this week I told my better half "I don't feel I'm at home until you get home." Thanks for the insights to help me make him feel the same.